Toyota Supra Successor To Feature Convertible Variant? Viknesh Vijayenthiran June 24, 2014 Comment Now! Toyota plans to have a three-tiered sports car lineup, with the GT 86 (Scion FR-S) to sit in the middle and be flanked by a new entry-level model and a range-topping one serving as a spiritual successor to the Supra. 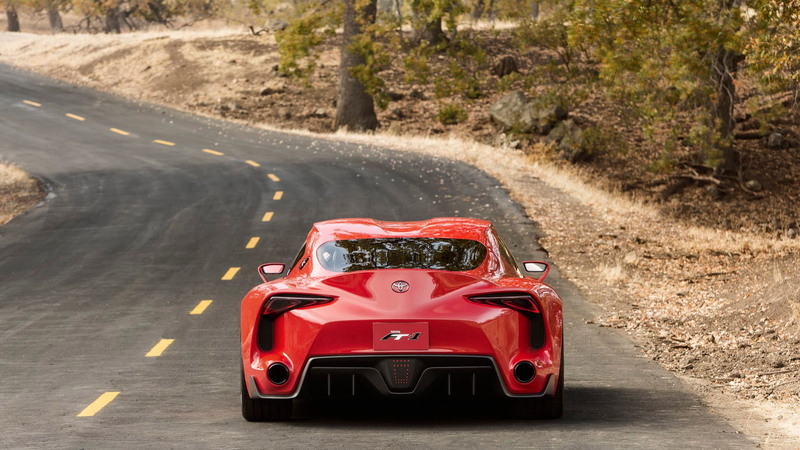 We’ve heard that the latter, which will borrow elements from the FT-1 concept car, may even be called a Supra. Now we’re hearing that the Supra successor may come in both coupe and convertible flavors. 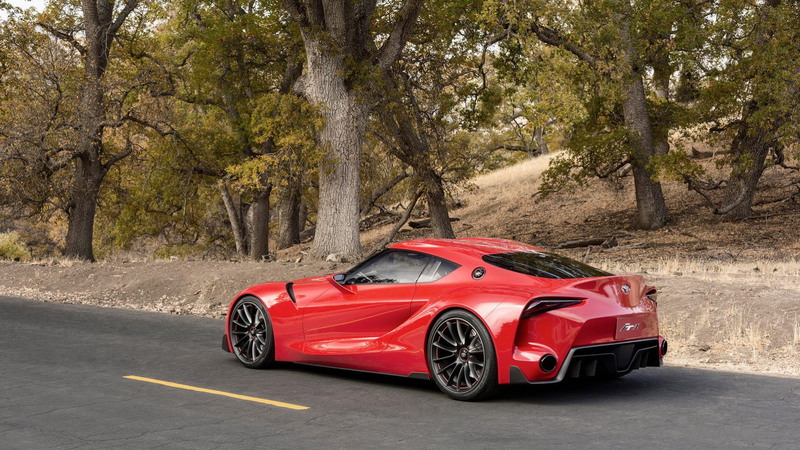 Speaking with Drive, Toyota’s engineer responsible for its sports car development, Tetsuya Tada, said one of the three sports cars will have a convertible option, and suggested that the Supra successor would be the most likely recipient. "Our final goal [is that] we want to do three sports models from Toyota and at least one convertible model will be realistic," Tada said. "There are many articles regarding another sports model from Toyota up higher from 86—I'm thinking convertible model will be on higher model ... maybe." Tada went on to explain that a convertible version of the GT 86 could be built, as the previous FT-86 Open concept has shown, but a viable business case can’t be found. A previous Toyota exec said poor sales of the GT 86 meant Toyota was unlikely to launch additional variants of the car. 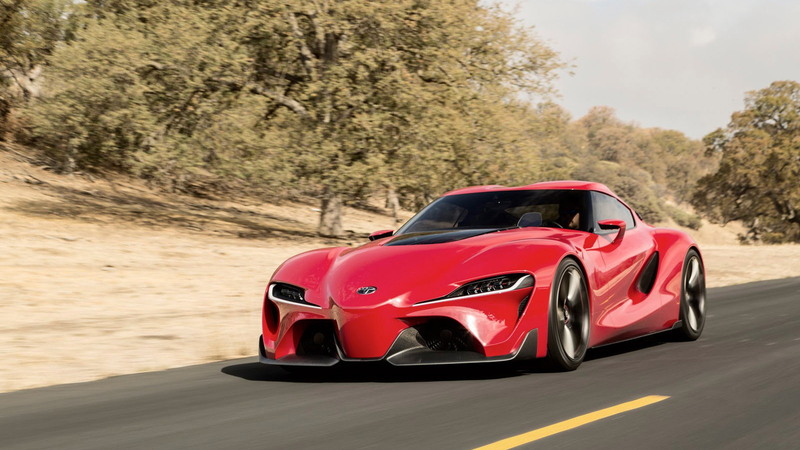 A convertible version of the Supra successor certainly makes more sense for Toyota from a purely financial viewpoint. Buyers of the Supra successor are likely to be more willing to accept a higher premium for a convertible than those in the market for a GT 86. 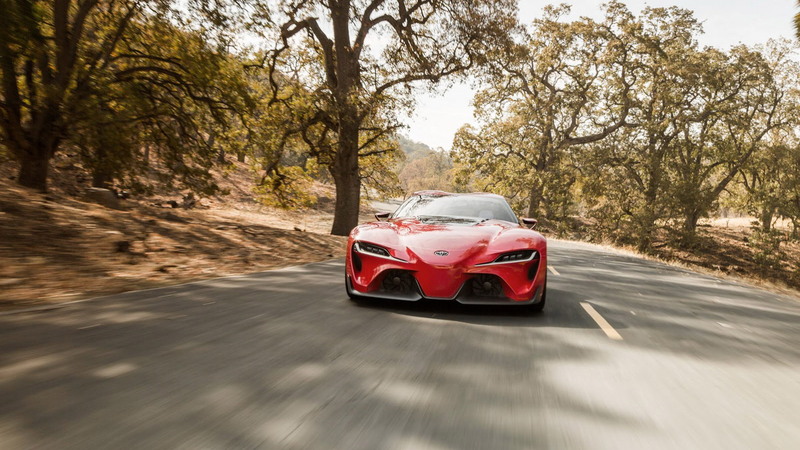 There’s also the fact that Toyota is developing the new platform for its Supra successor with BMW, which will likely it use it for a successor to its Z4 roadster, meaning a convertible design will already be implemented. 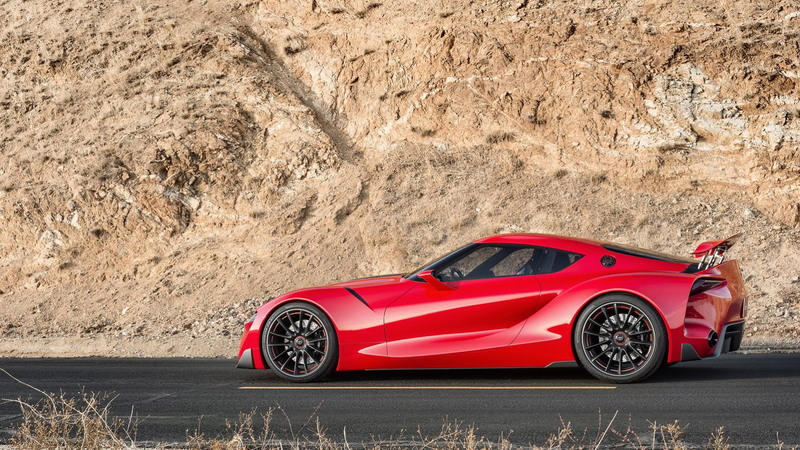 In his interview with Drive, Tada said the design of the Supra successor is yet to be finalized but more details would be revealed in the future.